I love shopping for my teenage daughter, but as she is getting older I am finding it harder to buy for her as she is asking for less. This year she has asked for new clothes and trainers and an HP Sprokitt printer for photos off her phone. In my latest gift guide, I have a list of some gift ideas that teenage girls are sure to like this Christmas. You can never be too old for Disney and Beauty and the Beast is such a classic that teens will adore, especially after the release of the live action version of the film earlier this year. 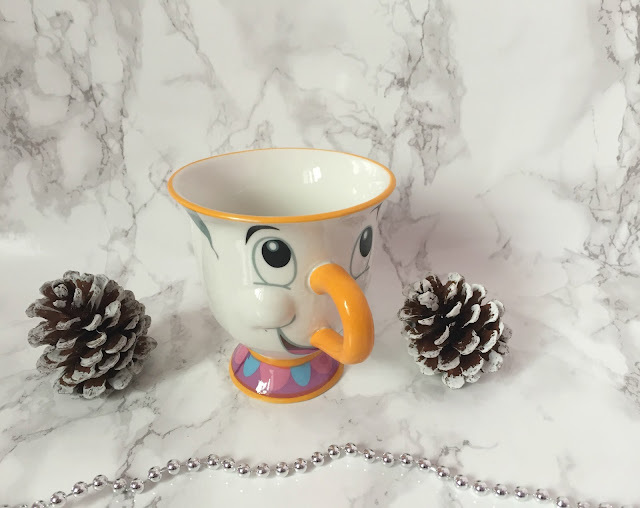 This Chip mug is perfect for any Beauty and the Beast fan as he is adorable. Priced at £12.99 he is available to buy from Find Me A Gift. 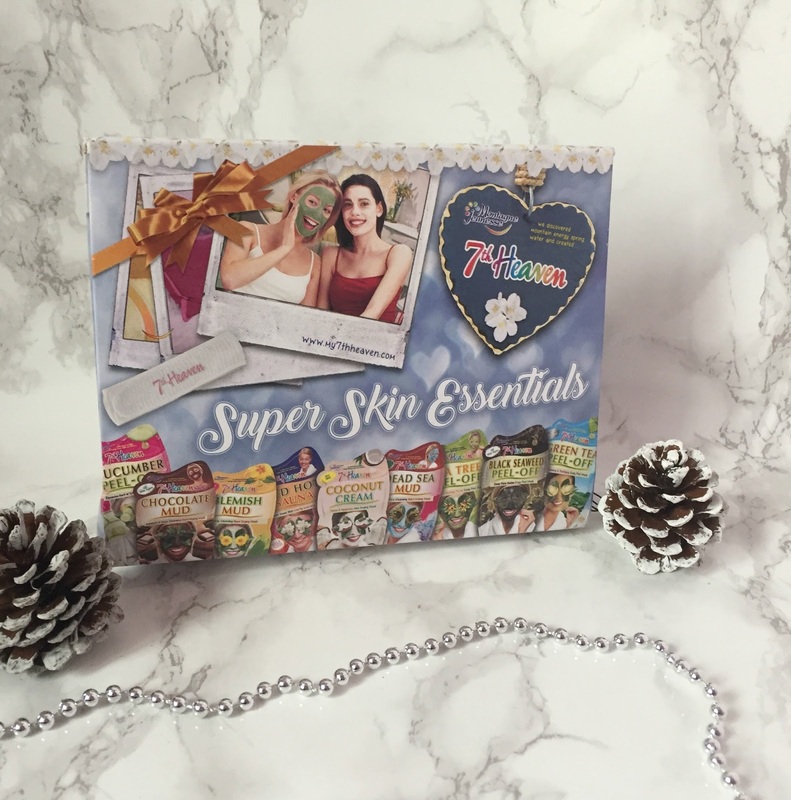 This box of 7th Heaven Super Skin Essentials is great for some pampering over the festive period. The set contains a variety of nine different face mask such as peel-off masks, mud masks and cream masks and even comes with a handy headband too. You will find a cucumber peel-off, dead sea mud, black seaweed peel-off, green tea peel-off, blemish mud, chocolate mud, red-hot sauna and coconut cream masks in this box. You can currently buy this set in Argos for £7.99. Everyone loves Haribo and my teen is no exception, every Christmas she gets tubes and tubs full of Haribo. 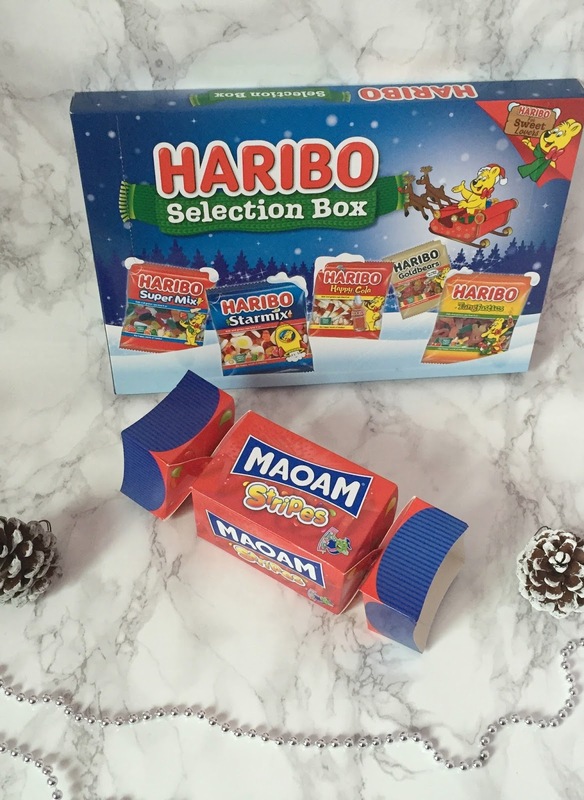 They do selection packs too which make a nice change from chocolate ones. You can buy them nationwide with prices starting at just £1 for tubes. 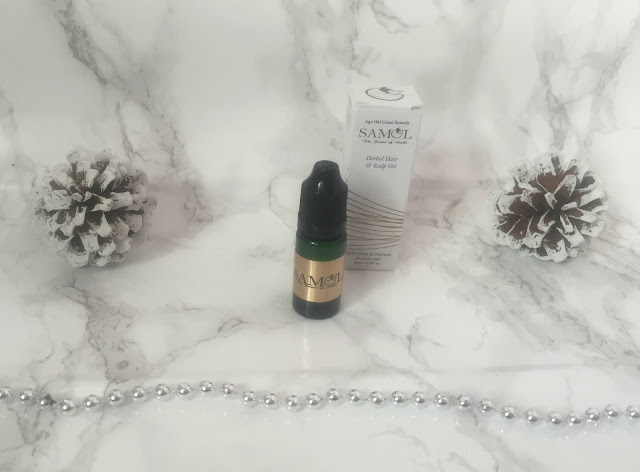 For beautiful nourished locks add rub in some Samol herbal hair and scalp oil and leave in overnight then washed out in the morning. 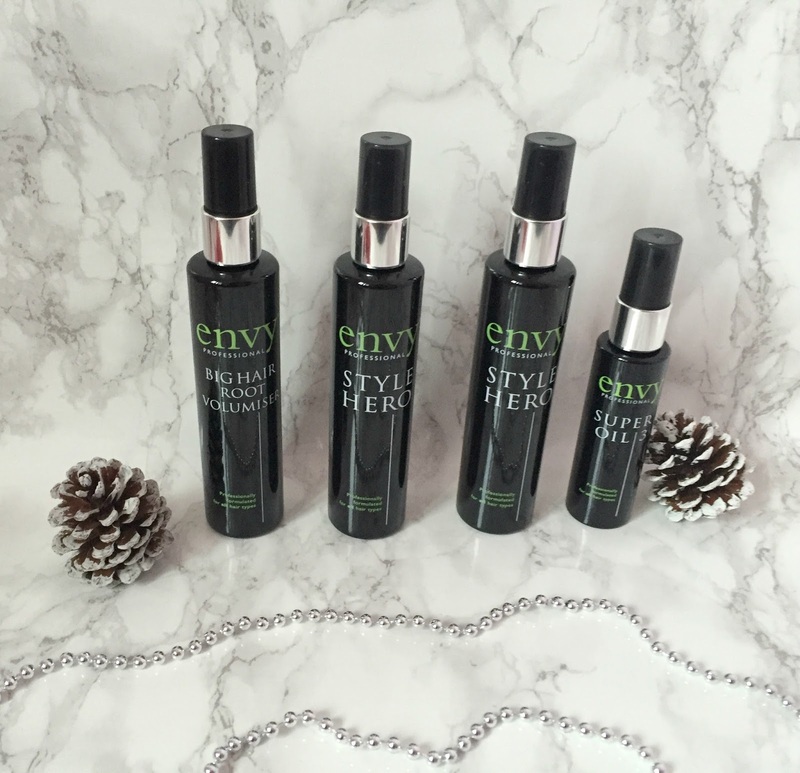 Made from natural herbs and organic, cold-pressed oils. It is available to buy from www.samolherbal.com priced at £5.40. Other good ideas for teenage girl gifts are concert tickets, iTunes vouchers, Pandora jewellery, Lush products, Zoella products (but I would skip the advent calendar if I were you) PJ's or vouchers for places like Topshop, Hollister, Jack Wills and JD Sport. What is your favourite product on this list? Disclosure I was sent these products for inclusion in this gift guide.